Neil Gaiman's American Gods is one of my favorite books. It has a combination of mythology, magic, cultural insight and a dash of spookiness. Now that winter is coming and we all start to crave hearty stick-to-your-ribs food (as Shadow's mother would say), I thought it was time to take a shot at Mabel's famous Pasty. 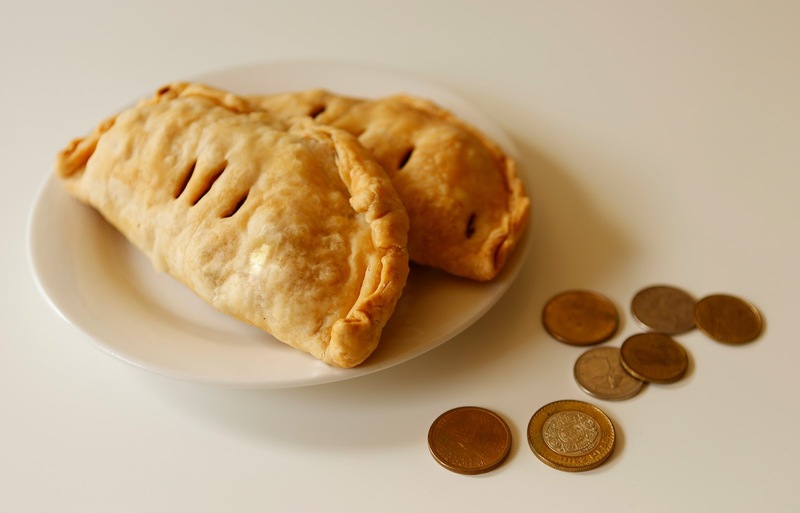 Pasties originated in Cornwall, England and made their way to America's Upper Peninsula area in the 1800s along with the influx of Cornish miners. In American Gods, the protagonist, Shadow Moon, spends a few months laying low in the fictional almost-too-nice town of Lakeside, Wisconsin. In Lakeside, the local eatery, run by the gregarious Mabel, is "famous" for their pasties. Shadow describe's Mabels pasties as "a savory delight wrapped in hot pastry" and notes that they contain meat, potatoes, carrots and onions. The inclusion on carrots is a divisive variation on the traditional pasty, but I think it works really well. I dunno about you, but if you stick it in a pie crust, I will like it. Enjoy these bad boys at breakfast with some hot chocolate and the local morning paper, which may or may not have a missing children's section. 1) Combine potato, carrot, meat, onion and garlic into a large mixing bowl and stir together. 2) Add salt, pepper, onion powder, chicken bouillon and Worcestershire into the mixing bowl and mix, making sure the veggies and meat are evenly coated with seasonings. 3) In a large skillet, add the contents of the mixing bowl. Heat filling over Medium-High heat under potatoes and carrots soften and meat is cooked through. Taste and make sure the seasoning levels are to your liking, adjust if necessary. Once done, let mixture cool until no longer hot. 4) Preheat oven to 375 degrees Fahrenheit and line a baking sheet with parchment paper. 5) Divide Pie Dough into 8 even portions. 6) On a dry surface, roll out individual portion of dough into a circular shape 7-8 inches in diameter. 7) Add about 3/4 cup of filling to the center of the circle. 8) Fold the pastry over the filling and press the edges together to seal. Then fold the edges towards the pasty. 9) Cut three vertical slits into the center of the pasty for venting. 10) Place prepared pasty on the baking sheet and repeat steps 8-12 until all pasties are done. 11) Bake pasties for 30 minutes or until crust is golden and flaky. YES, thank you so much for uploading this. Although I haven't made it yet, it sounds delicious and I can't wait to try it. 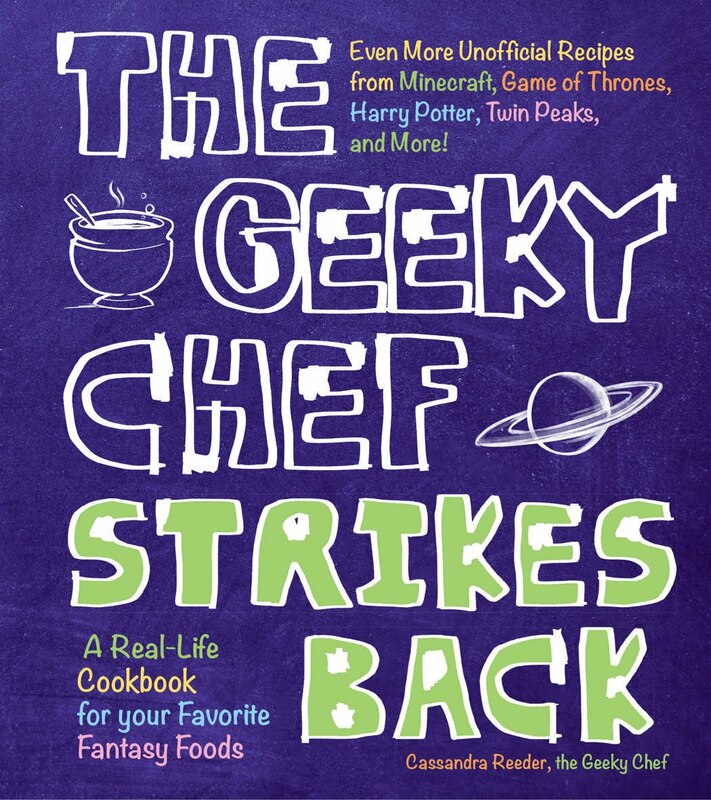 I read American Gods thanks to the chili recipe, and loved both (the book and the chili, that is). You have no idea how happy this makes me. 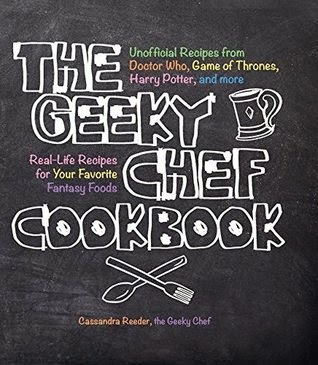 The fact that one of my recipes inspired you to read the source is basically my dream come true. I'm so glad you loved both the chili and and American Gods! You do not pre-cook the ingredients. The beef needs to be diced, all the other ingredients should be cut in smaller pieces (about 1cm cubed). The ingredients should be combined in a bowl, and seasoned. The pastry should be made using strong flour (aka bread flour), salt, and the fats should be half butter, half lard. When mixing the pastry, make sure to use only your fingers, and keep the mixture away from the palms. Write down your ingredient weights as you go. Bake a test pasty first, and check to ensure that the seasoning is good. Adjust the seasoning as required on both the filling and the pastry. Now you may bake off several pasties at a time, or freeze your raw pasties to bake another day. If you read the book this recipe is based on, you'd know that this pasty isn't supposed to be a traditional Cornish pasty.